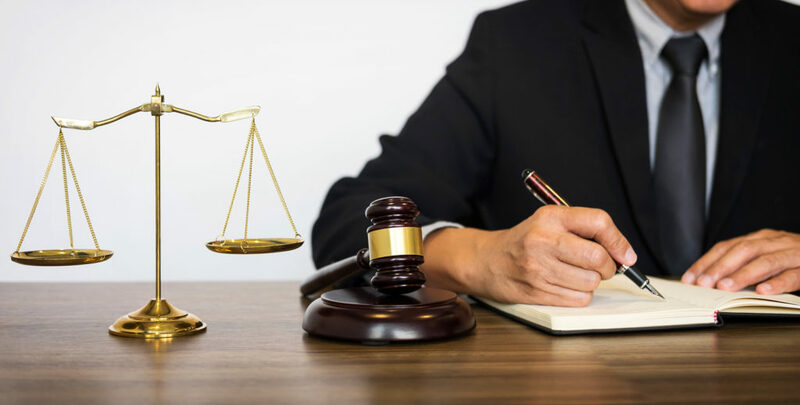 ← Do Not Miss Your Chance to Clean Up Your Criminal Record This Year! 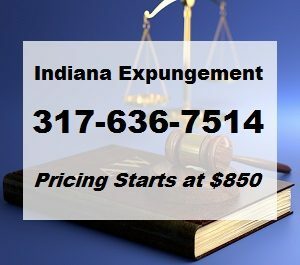 This entry was posted in Indiana Criminal Record Expungement and tagged arrest record info Indiana, criminal record expungement Indiana, Indianapolis Expungement Lawyer, no criminal charges filed, will an arrest stay on my record. Bookmark the permalink.